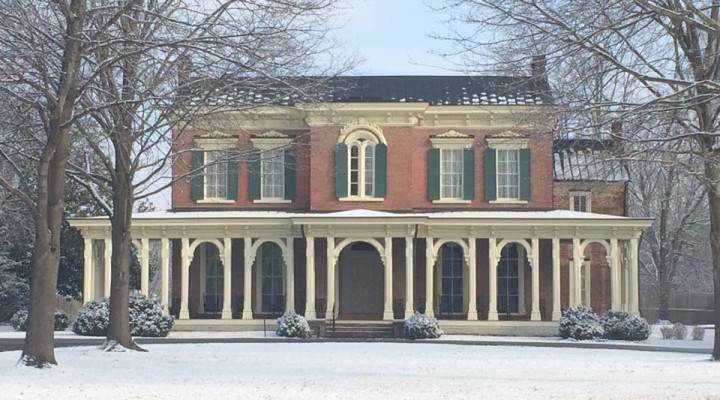 Thank you to all who supported Oaklands Mansion this past weekend during our Oaklands Mansion Christmas Gala & 33rd Annual Christmas Candlelight Tour of Homes. Here are some photos of this festive weekend taken by staff, friends & guests during the Gala, in the mansion and in some of the homes featured on the tour. Merry Christmas! ← Support Oaklands while doing your Christmas Shopping!